You have the best intentions to clean up your eating habits and stay consistent this time. You’re doing all the right things: eating high-quality whole foods, preparing healthy meals ahead of time, passing up desserts and snacks, not eating from your kid’s plates and then…BAM! Your schedule blows up, your kid gets sick, work slams you with another project and your healthy eating efforts take a backseat. You feel guilty for backsliding…again. Feeling unmotivated, exhausted and completely overwhelmed, you put off getting back on track…indefinitely. You wonder why you always sabotage your progress when life gets in the way. You’re sick of undoing all your hard work and tired of feeling defeated. You feel out of control around certain foods and tend to give into mindless comfort eating, especially after a long, stressful day.You feel ashamed and frustrated with how hard it is for you to stay on track. You wish there was an easy way to break free from your habit of turning to food for stress relief. You’re ready to get off the diet roller coaster and feel in control of your eating habits. Imagine what it would be like to wake up everyday feeling energetic and excited, knowing you can confidently handle any stressful situation without sabotaging your weight loss goals. You’re ready to feel great in your body. You want to know how to deal with your problems head-on instead of turning to food. You’re ready to take back control of your lifestyle so you can prevent going back to your old ways and relying on food to make you feel better. When you’re stressed you reach for sugary, salty, or high-fat treats. Each morning is a struggle because nothing fits right and you don’t like how you look or feel in your clothes. It takes all of your energy to get through the day so you resort to eating whatever is quick and convenient. You feel like the second you find your motivation, something always comes up that tears you away from your goals. You beat yourself up believing you lack the willpower to stick to your healthy eating plan. The Help You’ve Been Looking For is Finally Here! I work with high-achieving women like you who want to lose weight but always sabotage their progress. 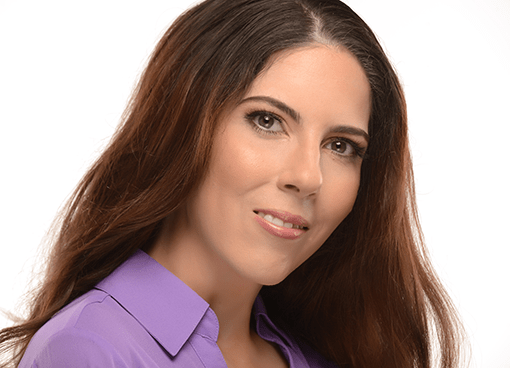 I provide individual coaching that works for your lifestyle so you can take control of your cravings, be fit, have tons of energy, and make the time for yourself that you deserve. 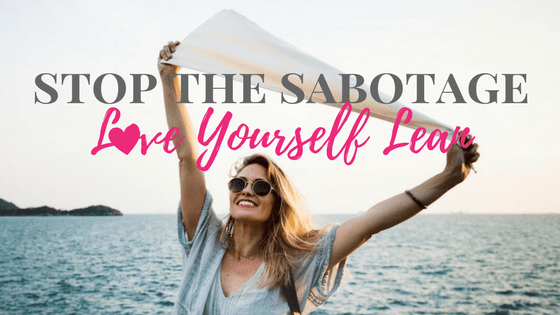 In Stop the Sabotage, Love Yourself Lean we’ll identify the hidden obstacles that derail you from losing weight and keeping it off. You’ll learn how to remove those roadblocks standing in between you and the lean, healthy body you were meant to live in. Finally understand and take control of the underlying lifestyle factors that trigger your hunger and sabotage your weight loss efforts. Look and feel great as you face your day with more energy and less stress. Be empowered as you discover how to outsmart your cravings and satisfy them without overeating. Feel calm and confident having effective coping strategies to handle social situations where you feel pressured to eat unhealthy foods. Re-ignite your inner fire so you can easily squash those recurring negative beliefs that make you fall back into old habits and sabotage your progress. These questions help you begin to recognize your current eating patterns and connect the dots between your feelings and food. We’ll identify the root causes behind the things that are getting in the way of your healthy living goals. We’ll spend 50 minutes diving into your biggest challenges and define the healthy life you envision. You’ll come away from this call with a clear understanding of exactly what to do next to start reaching your health goals. You will rediscover the spark you once had and find your motivation so you can fully commit to your success. 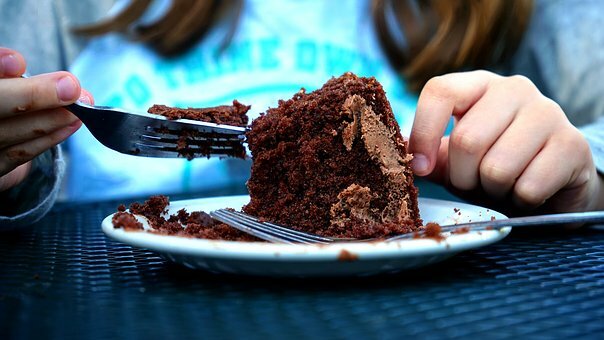 Your personal action plan will be your secret weapon against emotional eating. 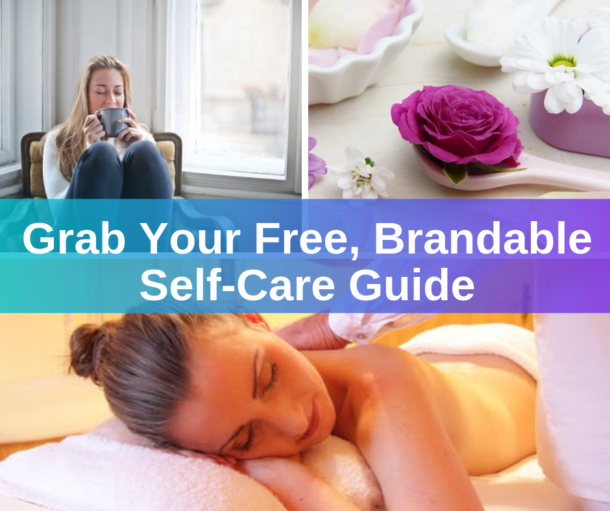 It will be your customized go-to guide that shows you what to do in any situation where you feel triggered so you can calmly and rationally stay focused on your goals. You will be able to plan ahead so you can eat more mindfully and satisfy what you’re truly hungry for. We’re not done. Once you’ve had time to implement your new healthy living strategies, we’ll connect again to ensure that all of your questions and challenges are addressed. During this 30 minute check-in, we will figure out what is working for you and what else you may need support with. In just a few short weeks you can feel energetic and well-balanced physically and emotionally. 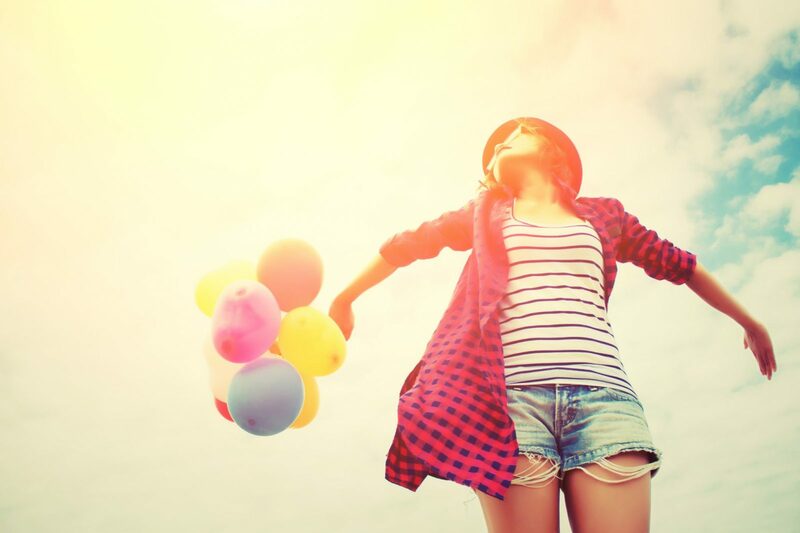 You can feel free and blissful and truly enjoy life and love yourself lean! 1. Click the “Get Started Now” button below to submit your payment. 2. After you submit your payment, you will receive an email from me with access to your Feelings and Food Assessment as well as a link to my calendar. 3. Schedule your 50-minute Pathway to Progress Breakthrough Session on my calendar.